Bundled into some internal comms tools are special features that can be harnessed to drive employee awareness. For example, scheduling capabilities that allow you to repeat messages until you’re guaranteed all staff have seen them. It’s the power of persistent pestering! Ideal for ‘must read’ communications. For essential matters, look for tech solutions which have all the bells and whistles to ensure you get employee attention. These could include audio to accompany notifications, or full screen display that no-one can miss. It’s estimated that by 2020, three quarters of the US workforce will be mobile workers. Without technology, it will be impossible for managers to effectively communicate with everyone in their team. Fostering a one-team mentality would be nigh on impossible. Video alerts can include recordings of important meetings or CEO announcements. Dynamic screensavers can feature a social wall, collating organizational social posts, pictures and videos. 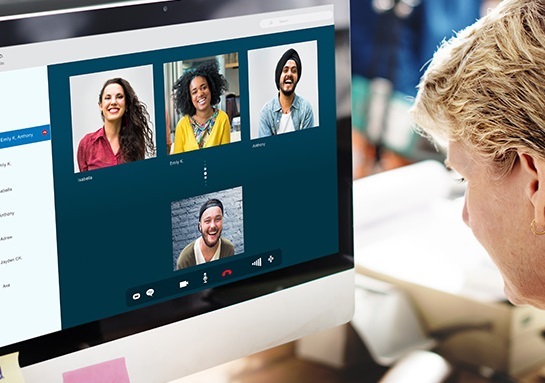 Delivered in a more personalized manner, these help unify virtual teams. Everyone has a point of view, and if they’re given a platform to express themselves, whether publicly or anonymously, they will feel part of the solution and more connected to their organization. Equally as importantly, it’s a fantastic source of differing perspectives and fresh thinking for managers to consider and take onboard. Asking for employee input gets them thinking, talking, and certainly gets their attention and engagement. Use online or intranet forums to pose questions for staff. Form cross-functional teams to collaborate on ‘blue sky’ design thinking. You could be pleasantly surprised with the results. We live in an age of inundated inboxes. Every day, employees receive an average of 122 emails – many of us, significantly more. So it’s no surprise that emails are being missed or ignored. They’re simply not effective for getting employee attention when it’s needed most. For instant attention, active channels like alerts are unmissable. They bypass emails to reach all employees, whatever their device or location, for maximum visibility and cut-through. Use of notification recurrence settings will guarantee 100% readership of essential messages. Don’t underestimate the power of the personal touch. Everyone responds positively to recognition and encouragement. 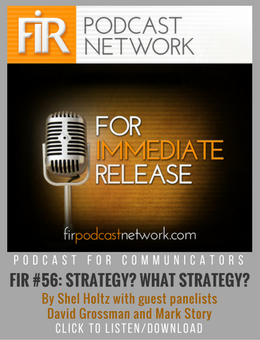 Introducing this into your internal comms also warms employees to your corporate communications. Make use of office management apps to keep track of staff birthdays, work anniversaries and team events. These can be set within your team, or even across teams so valued colleagues aren’t neglected – particularly useful if you’re currently collaborating on a joint initiative! Reminders in advance will help ensure you avoid the disappointment of overlooking anyone. Customized computer wallpapers are an easy way for teams to celebrate any auspicious occasion. Adding a competitive element to your internal comms is a great way of inspiring employee engagement. The informal, light-hearted format encourages participation, yet can also be a subtle tool for managers to gain useful team insights. 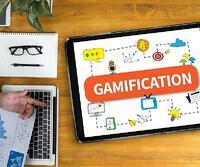 Gamification in the form of quizzes are simple to create and administer. Use them to reward the fastest or most accurate team members, or foster teamwork by pitting small groups against each other. Make the questions specific to your organization or marketplace, then delve into the results to identify any areas of lower staff knowledge and potential training opportunities. For some organizational objectives, passive forms of communication are more effective. To achieve longer-term behavioral change, passive channels will trump intrusive channels. While full-screen alerts offer immediacy for ‘right now’ messages, a slow-burn, sequential campaign can have the greatest impact. Introduce dynamic screensavers or lock screens, almost subliminal in nature, to nurture employees towards the desired behavioral change. 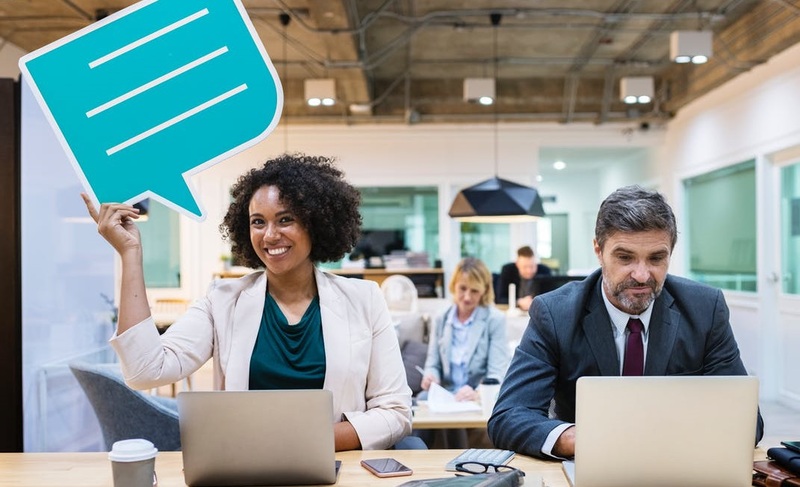 Effective use of technology has proven value in solving immediate or longer-term internal communications objectives, without adding unwanted complication. Combine this with our free 6-Point Checklist for Better Internal Communications, and watch your employee engagement soar. Chris Leonard is co-founder and CEO of SnapComms, a leading provider of digital internal communication solutions, used by 2 million employees in 75 countries worldwide. He’s built a successful, fast-growing business based on three principles: unwavering commitment to customer service excellence; a genuine desire to push technology to the limit; and leading an industry in product innovation for effective employee communications. 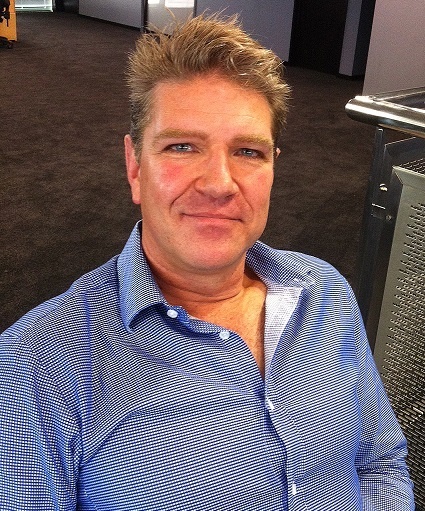 A rare breed of financier, entrepreneur and people-person, Chris loves to be involved in all facets of the business. But his true happy place is solving customers’ internal communications challenges.